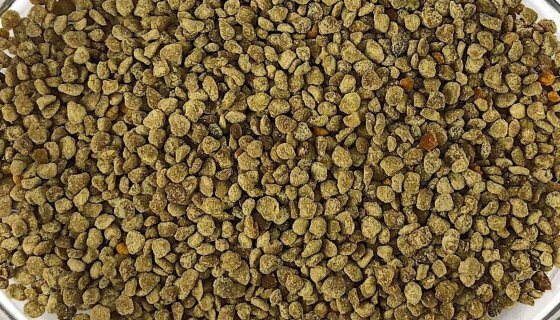 Australian Bee PollenAustralian Bee Pollen This Australian Bee Pollen is a lovely sweet superfood that can be added to smoothies and raw foods. Bee pollen has been utilised as a natural food source for 1000s of years. This pollen has a soft granular texture and is a rich golden colour, with a delectable, unique floral flavour and aroma. 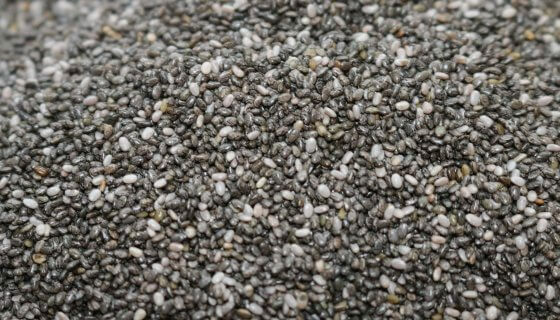 It has been collected from hives in Western Australia, which have been placed in forests and fields of non GMO crops. How to Use:Bee Pollen can be enjoyed in smoothies, fruit juice and coconut water. For a delicious taste sensation try sprinkling on yoghurt, fruit salad or your next Acai bowl creation. Add ½ to 1 tsp. of pollen to each serve.Bee Pollen is also great added to raw food recipes including energy balls, protein bars and slices; or dairy free coconut chocolate. Serve on top of ice cream sundaes or chia puddings.Ingredients: Australian Bee Pollen.Preservative Free.Allergens:This product contains Pollen which may cause severe allergic reaction. This product may also contain traces of other Allergens.Storage:Store in an air tight container in a cool, dry place, away from direct sunlight. Refrigeration recommended.Shelf Life:Up to 36 months when stored as above. See Best Before date..SKU: 70102. 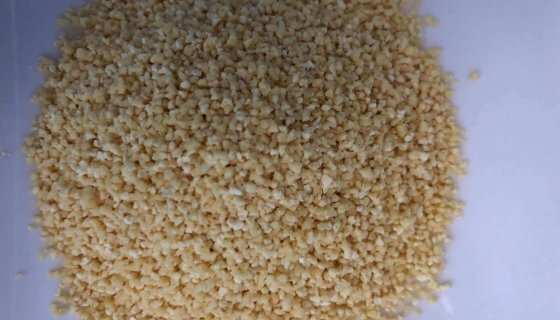 This Australian Bee Pollen is a lovely sweet superfood that can be added to smoothies and raw foods. 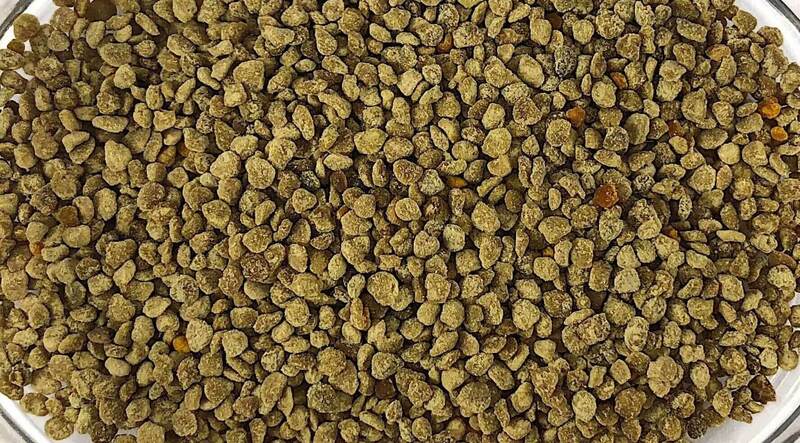 Bee pollen has been utilised as a natural food source for 1000s of years. 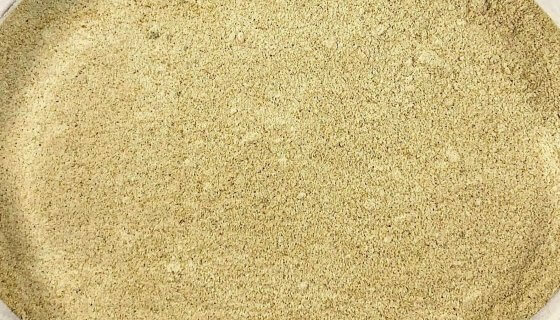 This pollen has a soft granular texture and is a rich golden colour, with a delectable, unique floral flavour and aroma. It has been collected from hives in Western Australia, which have been placed in forests and fields of non GMO crops. Bee Pollen can be enjoyed in smoothies, fruit juice and coconut water. For a delicious taste sensation try sprinkling on yoghurt, fruit salad or your next Acai bowl creation. Add ½ to 1 tsp. of pollen to each serve. Bee Pollen is also great added to raw food recipes including energy balls, protein bars and slices; or dairy free coconut chocolate. Serve on top of ice cream sundaes or chia puddings. This product contains Pollen which may cause severe allergic reaction. This product may also contain traces of other Allergens. Up to 36 months when stored as above. See Best Before date.